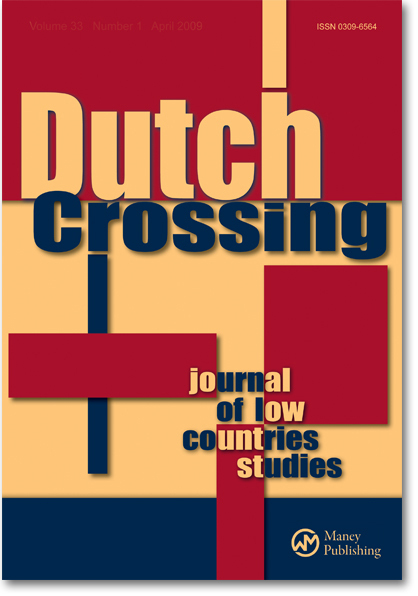 Our editor-in-chief, dr. Ulrich Tiedau suggested it, the ALCS executive committee developed it, and our members endorsed it: the ALCS and the American Association for Netherlandic Studies join forces on Dutch Crossing as the shared Journal for our Societies. We are very pleased to welcome our AANS-colleagues on board. The ALCS and the AANS have their own local activities, triumphs and concerns, but in the global field of research and publication we are convinced that our Societies will be stronger and more effective through our collaboration on Dutch Crossing. 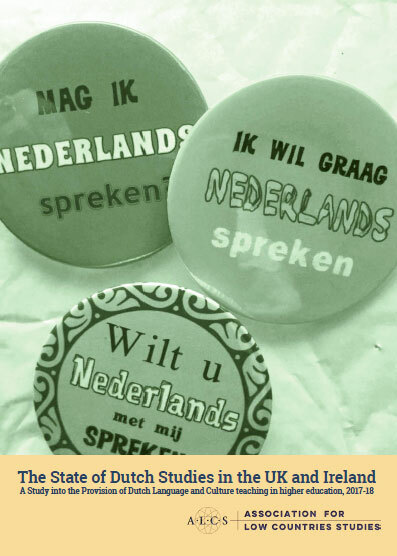 In an increasingly competitive environment, pooling our critical mass and efforts will help us underline that Low Countries Language and Culture Studies is a thriving and exciting area of research and study. As President of the American Association of Netherlandic Studies, it gives me great pleasure that the AANS has entered into a five-year agreement with Dutch Crossing! 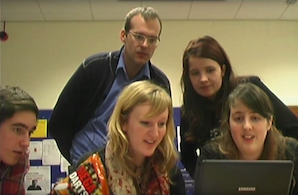 This exciting development will undoubtedly foster closer connections between the AANS and the Association of Low Countries Studies. I look forward to working with the ALCS in the promotion of Netherlandic Studies.